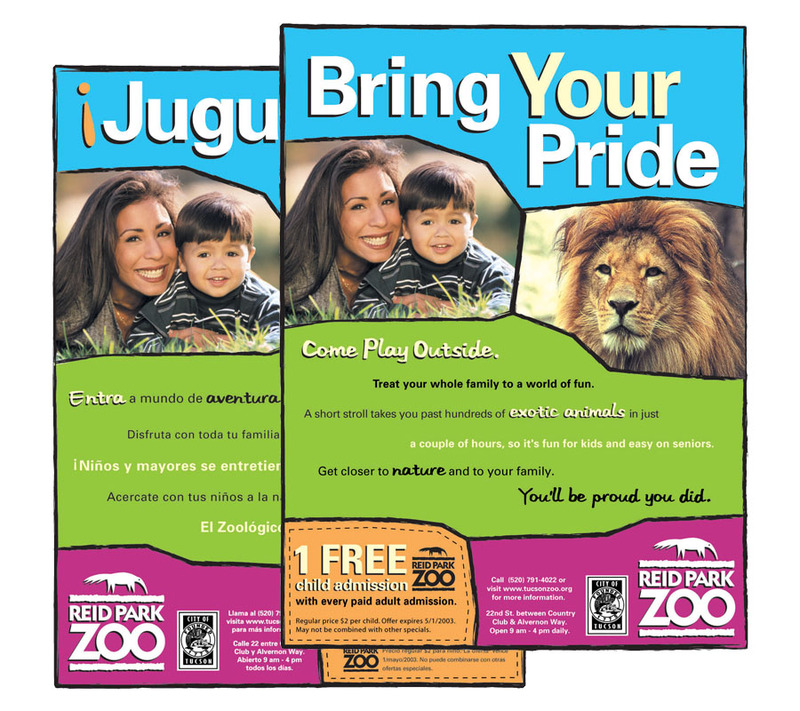 This jewel of a zoo has been a Tucson landmark for decades, and has recently gained recognition nationwide for its exceptional practices and education programs. 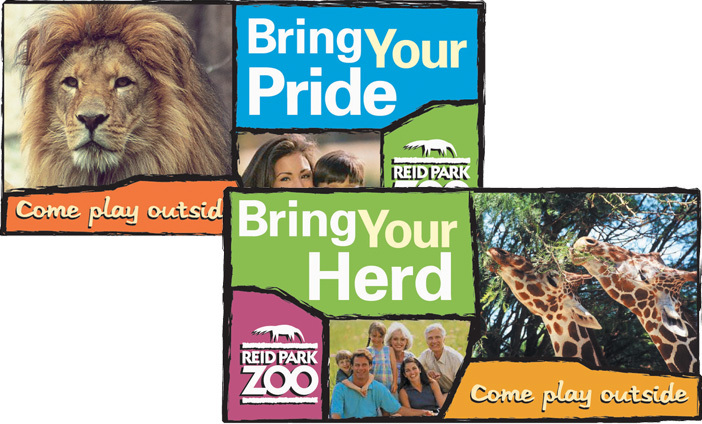 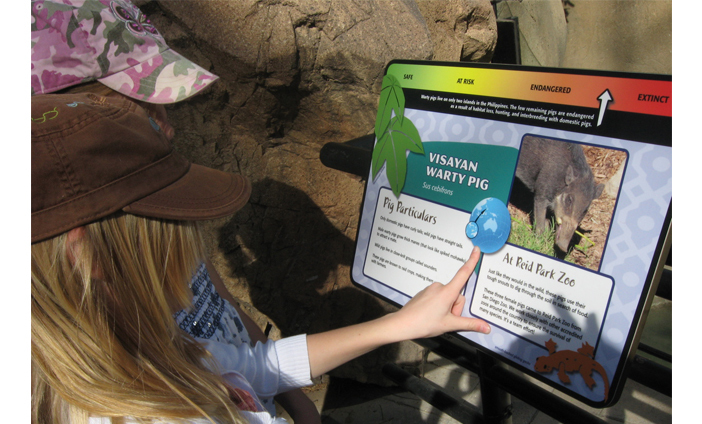 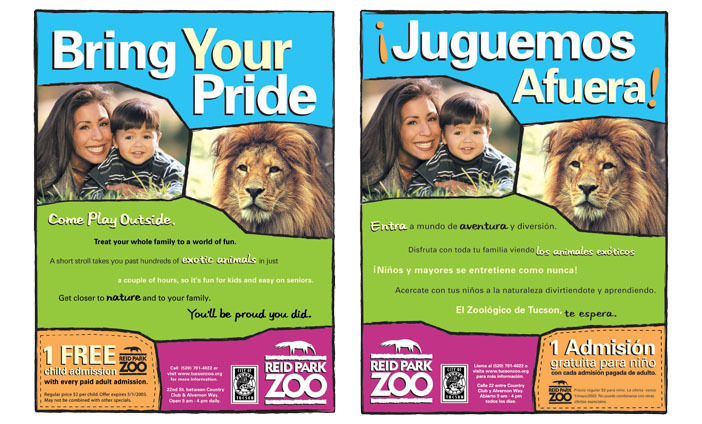 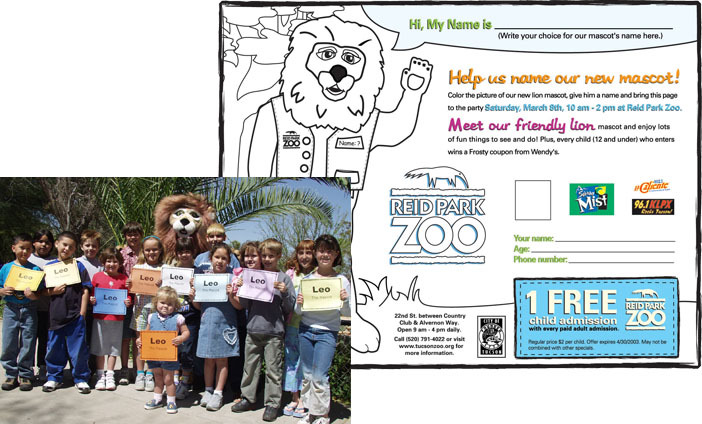 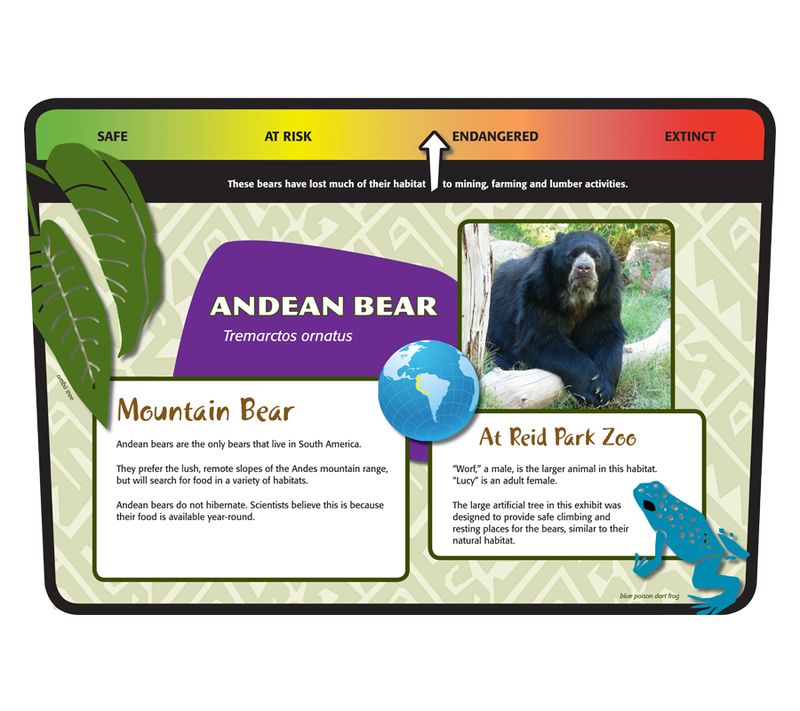 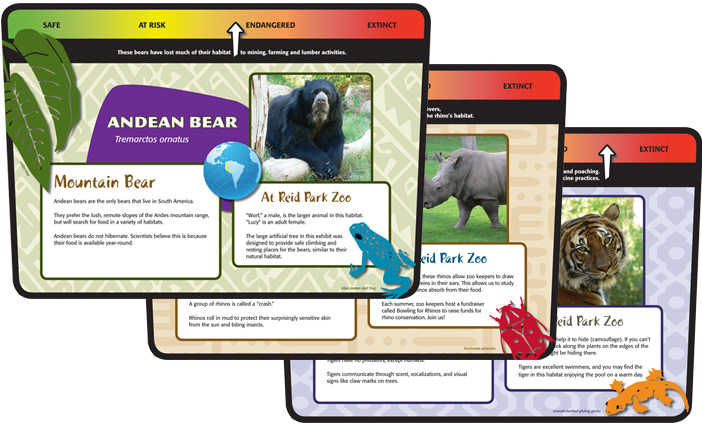 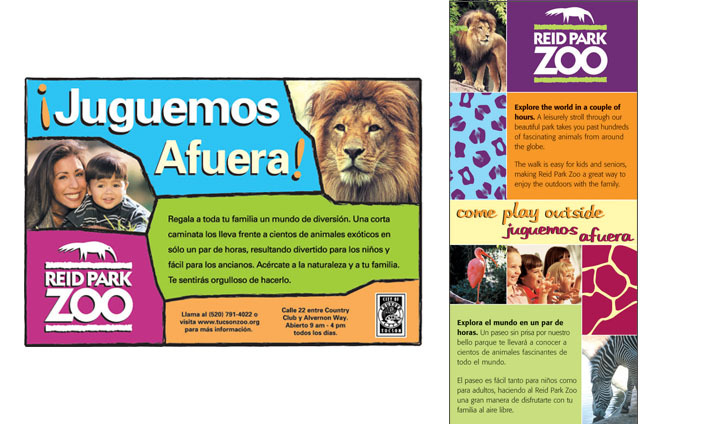 We were delighted to help by updating their logo and designing the zoo's exhibit signage, as well as driving visitation with a bilingual campaign. 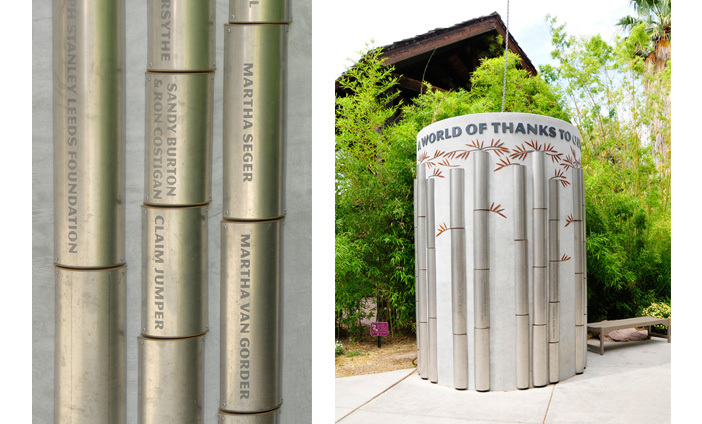 One of our all-time favorite projects was designing a donor recognition installation on a water-harvesting cistern.